First Christian Church - Historic Church. Friendly People! - Welcome Home! 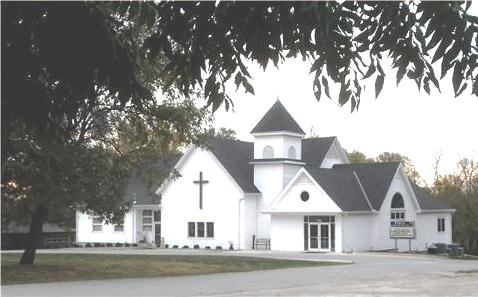 First Christian Church (Disciples of Christ) Louisburg, Ks.